Stony minerality with traces of smoke, cherries and forest floor. Brown spices with brambly strawberries and cherries mingling with smoke and leather notes on the palate. 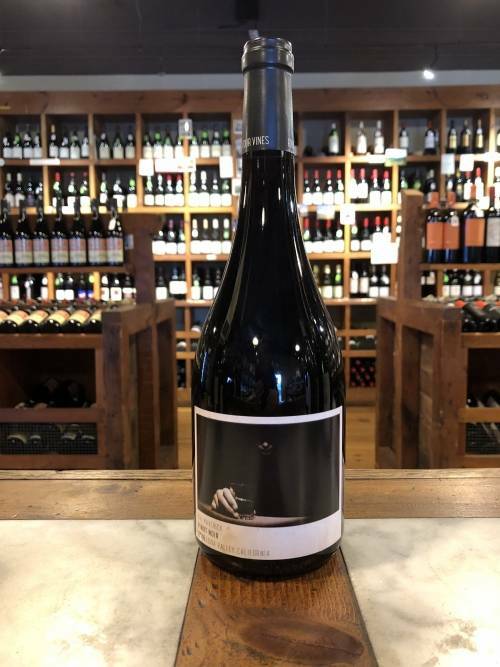 The wine has a lengthy finish with more stony minerality and balanced acidity. Mike Schnelle and Nancy Irelan purchased their 34 acre property in 2004 and built their winery from the terroir up. 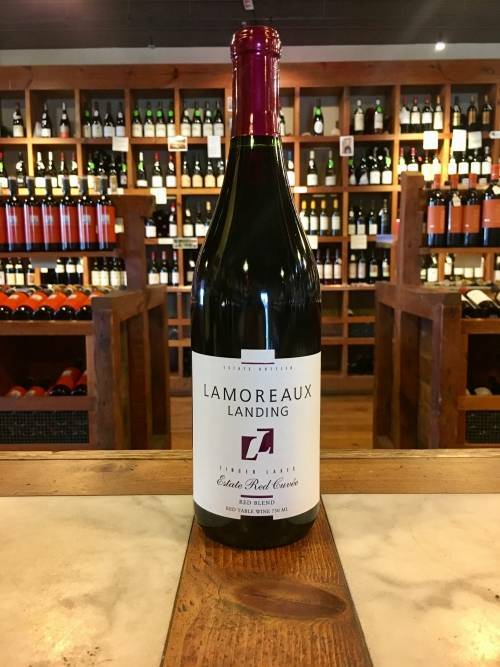 This husband and wife team has since dedicated themselves to producing fine wines from a number of different varietals. Having worked as an executive in charge of viticulture and oenology R&D at a large California winery, Nancy is passionate about the vineyard and sustainability. The facility itself is New York’s first LEED-certified winery. In addition to farming sustainably Red Tail Ridge is working with a number of cool-climate varietals. 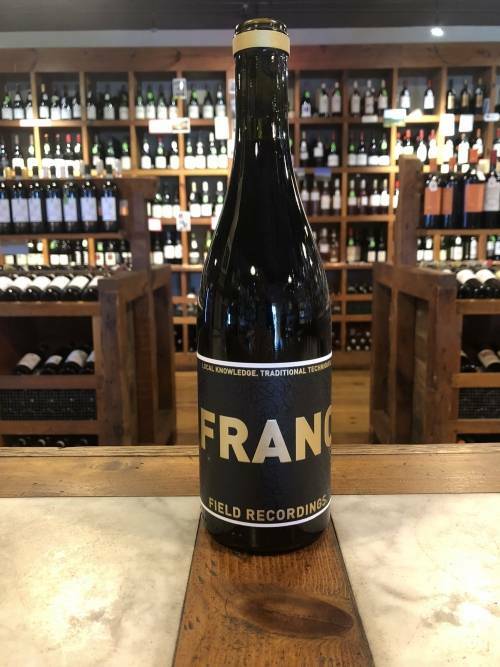 Beyond Riesling, Chardonnay and Pinot Noir, they have planted some more obscure red varieties from other cool-climate areas including Teroldego (Northern Italy), Dornfelder (Germany), and Blaufränkisch (Austria). 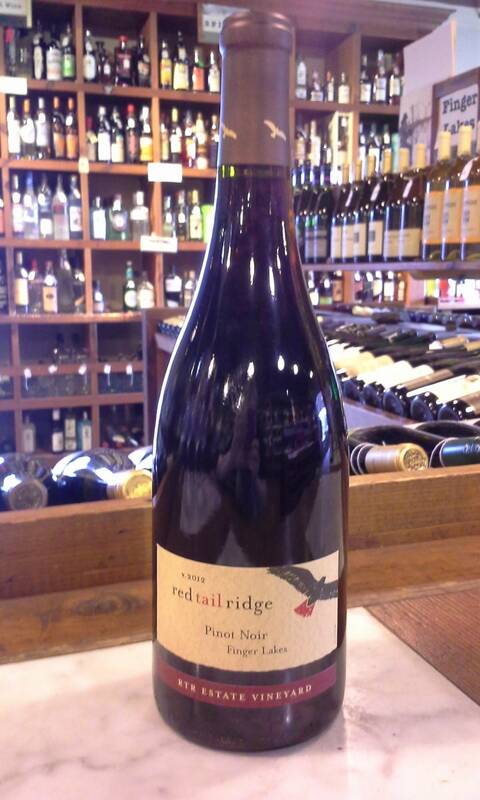 Red Tail Ridge Pinot Noir comes from a three acre estate vineyard that was planted in 2005. For the 2015 vintage a small portion of grapes was sourced from the east side of Seneca Lake. Grapes were cold soaked and fermented in open top bins. All the juice went through malolactic fermentation and was aged over 9 months in older French barrels.